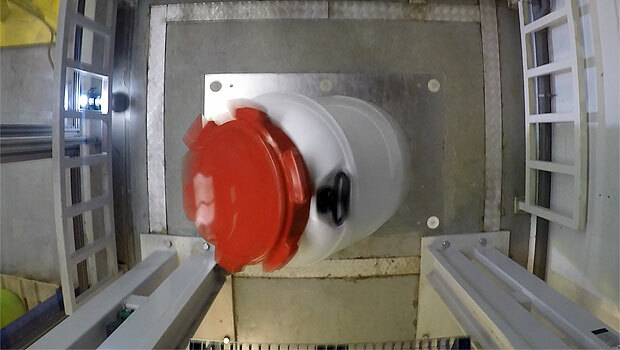 CurTec drums, pails and jars are regularly dropped from a great height, in a variety of temperature conditions – from ambient to extreme cold – and many positions – on the base, the side and diagonally on the lid. Why? What does the “W” in a UN mark stand for? 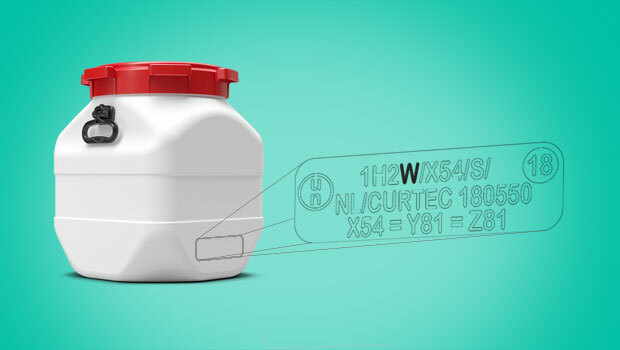 CurTec has recently added a new packaging type to the UN markings of the Square Drums. The usual “1H2” code been expanded with a “W” - But why? 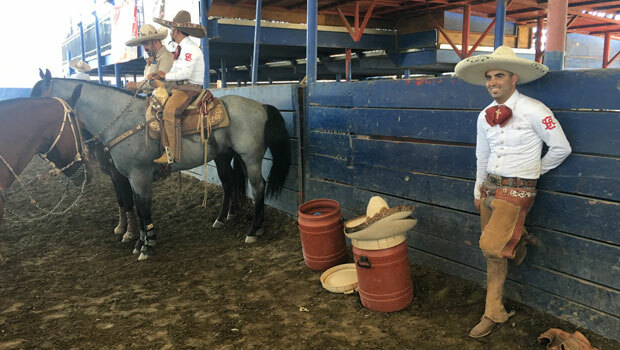 What does Mexico’s national sport, the fight against cancer and CurTec have in common? For many years CurTec has been selling to Nordic customers directly and through quality distributors. 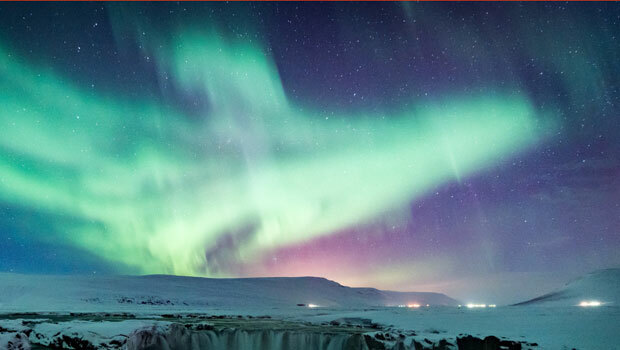 The Nordic region now has its own CurTec sales office. Meet Sales Manager Bjarne Gram who will be responsible for business development in the Nordic.